Directions: As a food supplement, take one teaspoon daily or as directed by your healthcare professional. This highly nutritious oil can be added to fruit or vegetable smoothies, salad dressings, dips, soups or as a condiment drizzled onto vegetables, pasta, rice, potatoes etc… or just taken from the spoon. 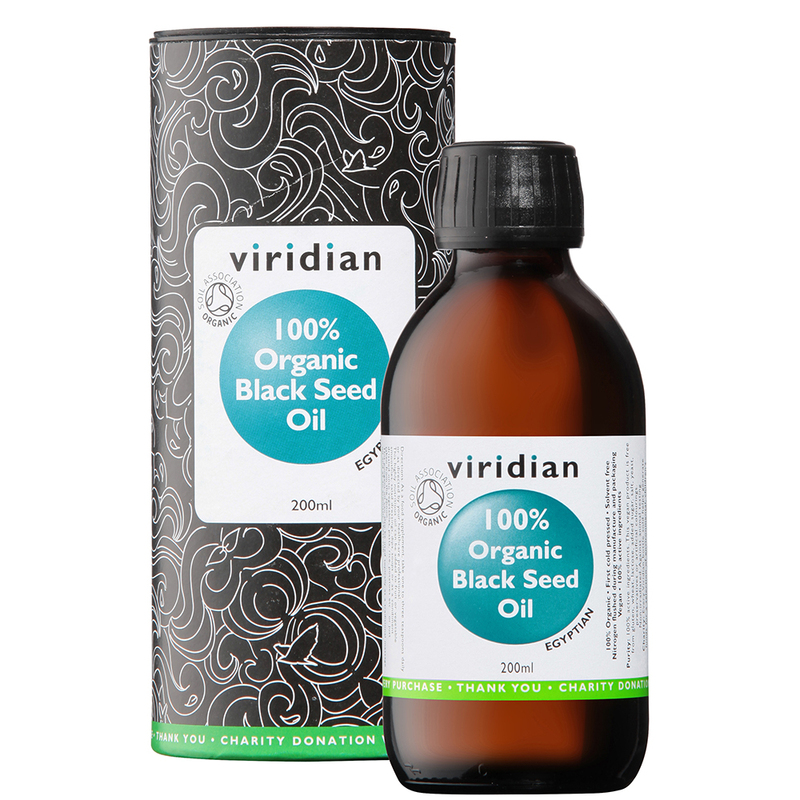 This pungent oil can also be used topically as a traditional massage oil and as an aromatic chest rub.